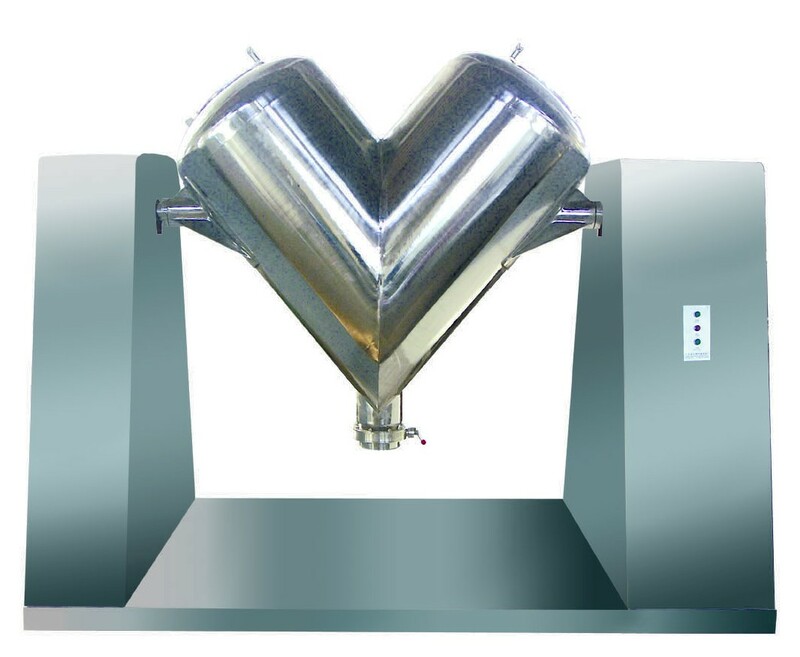 This machine is suitable for mixing two or more dry and powder or granule raw materials from pharmaceutical industry, chemical industry, foodstuff industry and so on.The structure of this machine is unique.I ts mixing efficiency is high and no dead corner.It is made of stainless steel. Its inner and outer wall is processed through polishing . Its appearance is beauty . Its mixing is uniform . Its scope of application is wide . The forced stirrer can also be equipped in order to meet the requirements of raw materials that contain fine powder , cake and certain moisture as request.